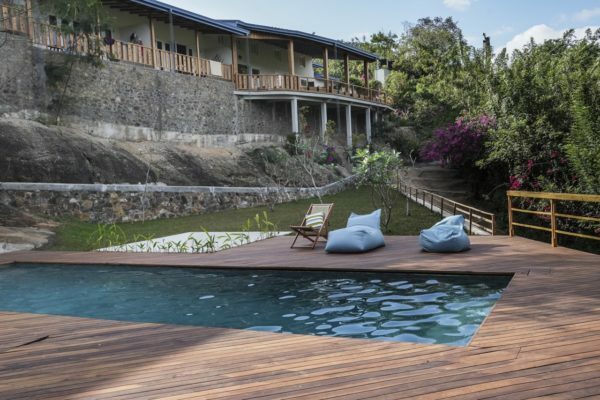 Ashtanga Lanka offers Mysore-style yoga retreats in Sri Lanka. 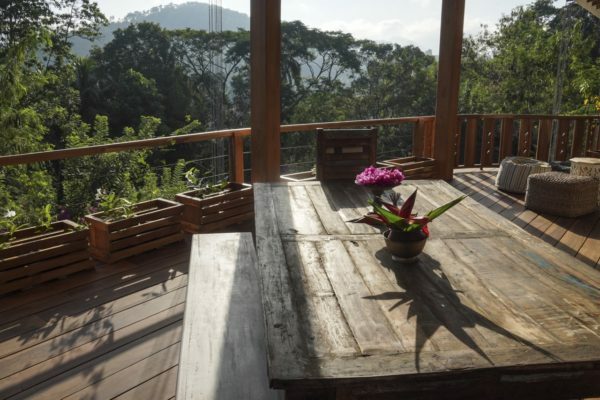 We offer retreats on the south coast near Matara, and in the hill country near Kandy. At each location you will find a nourishing, supportive, and friendly atmosphere. 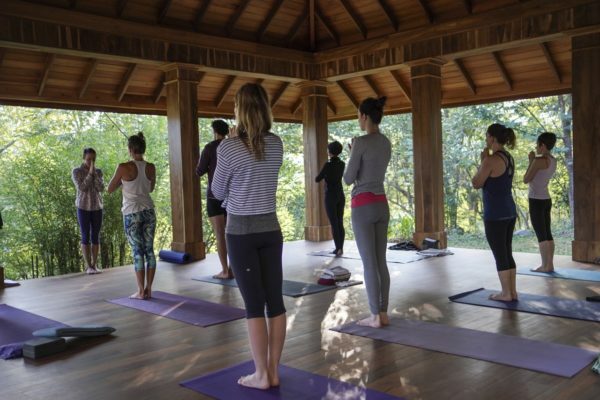 Retreats are all inclusive so you can rest and recharge deeply. Morning mysore practice, daily meditation, and afternoon clinics help support you on the yoga journey. 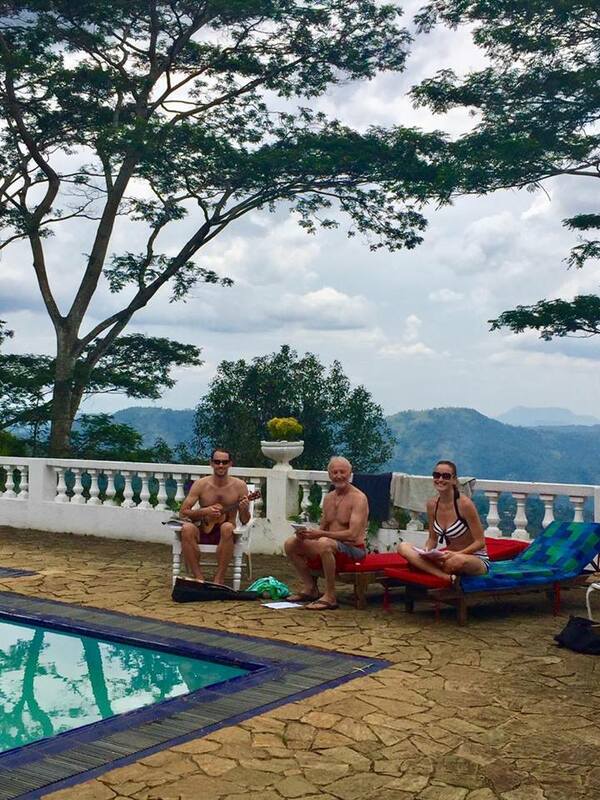 Traditional Sri Lankan rice & curry, a king coconut after yoga, delicious fresh fruit, and friendly yogis from around the world make Ashtanga Lanka feel like a home away from home. 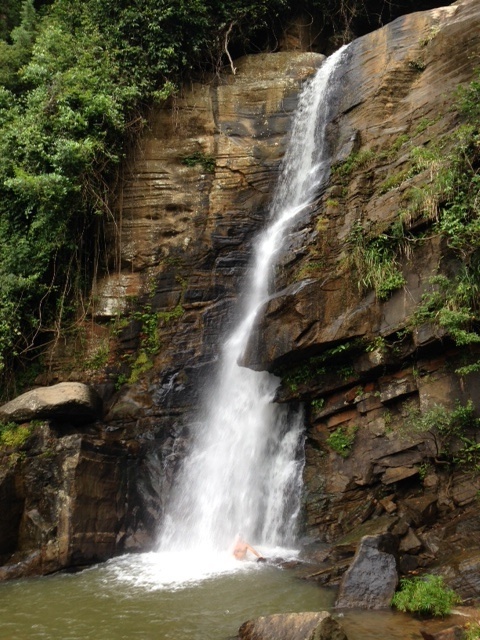 Exploring cultural heritage sites and the natural beauty of Sri Lanka is possible at both locations. We practice Sunday to Friday morning at 7AM. The longer you stay the more affordable it becomes, and the more you can deepen your practice. If you are brand new to Ashtanga Yoga we recommend joining for a minimum of two weeks. Check in and departure is normally on Friday or Saturday. Christmas 2019 dates coming soon. 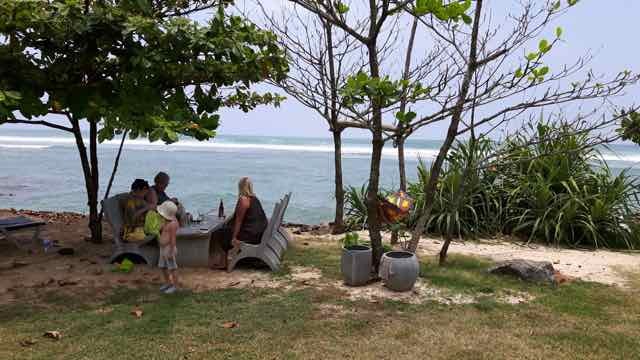 This venue has easy access to many beaches and some of the best surf spots in southern Sri Lanka. You can snorkel with turtles during the day and hear the sound of the waves as you sleep. 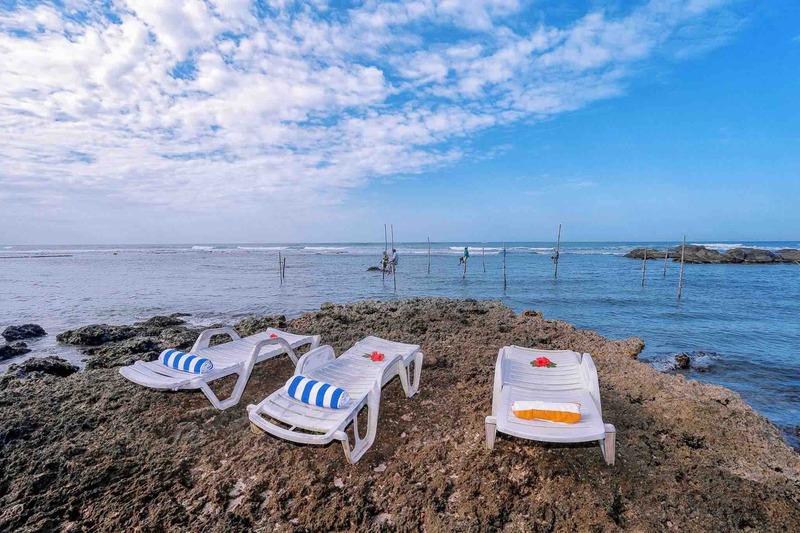 This is the perfect place to do yoga in the morning and enjoy the sun, beach, and surf in the afternoon. 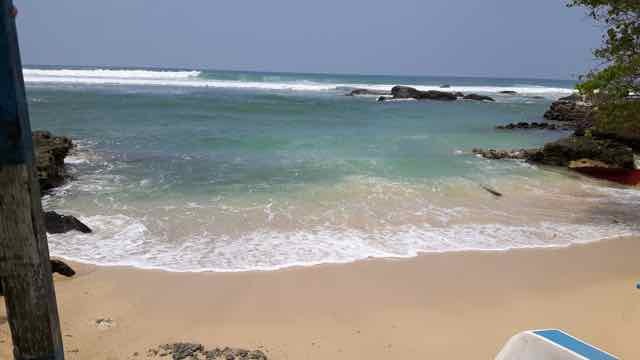 Nearest town is Matara. 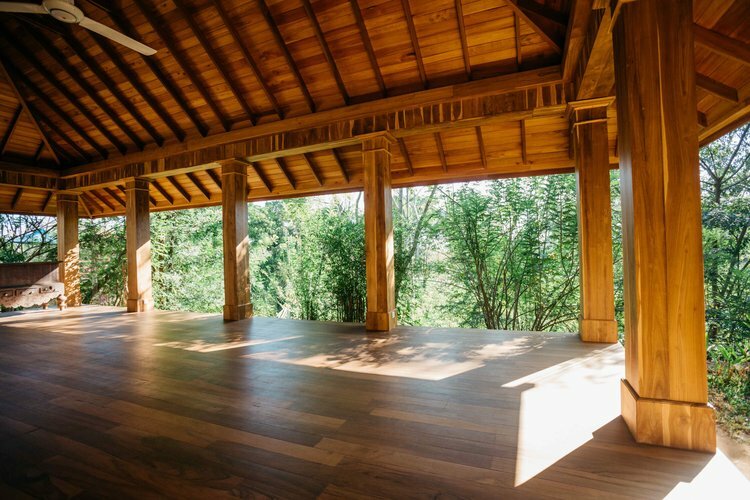 Jacob Handwerker will be leading the Mysore classes for these three weeks on the coast. 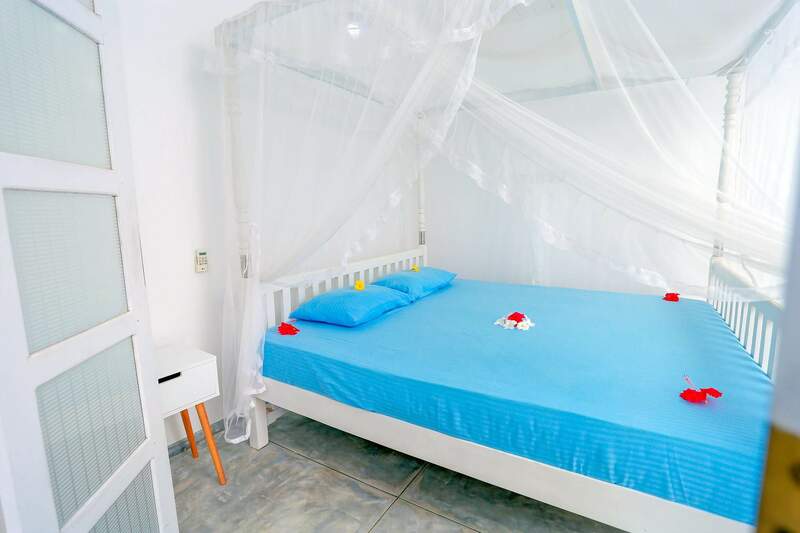 For details about Villa Ferola click HERE. For prices and details about Villa Ferola click HERE. 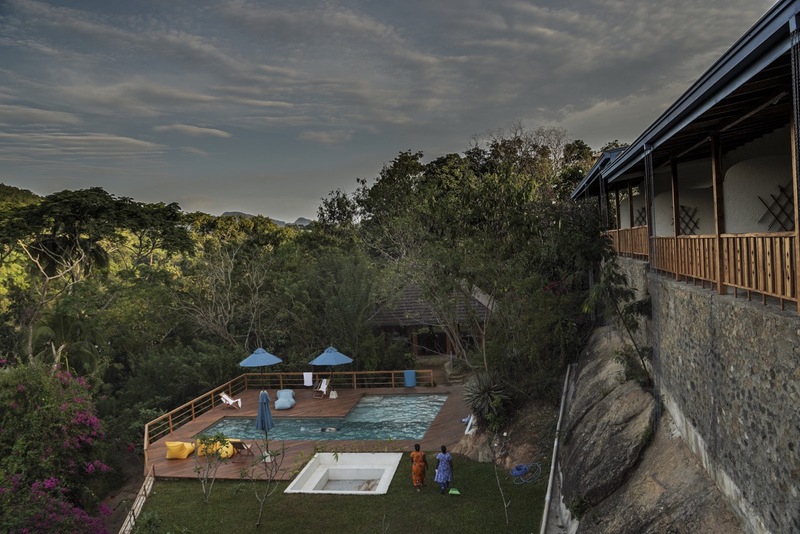 Nestled in the jungle, and surrounded by magnificent mountain views, Rukgala has a deeply restorative feeling. 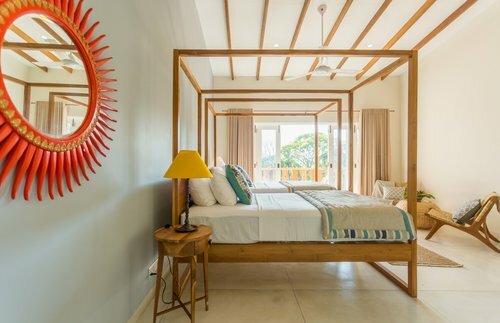 The yoga shala is simply stunning, and the rooms are beautifully put together. If you want a real retreat experience this is the place for you. 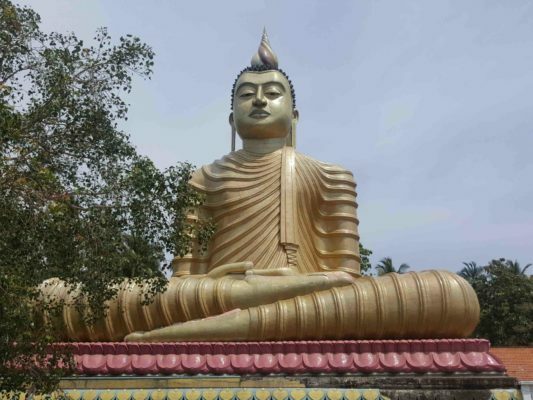 For details about Rukgala click HERE. For prices and details abut Rukgala click HERE. Perched on a steep hillside and surrounded by magnificent mountain views, the Ashburnham Tea Estate transports you to another place. 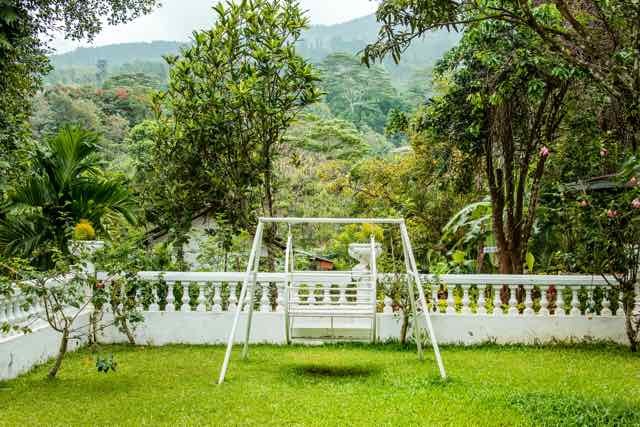 The historical tea plantation home is beautifully restored. There is a natural river to swim in, 18m waterfall, endless space for walking, and glorious sunsets from the dinner table. 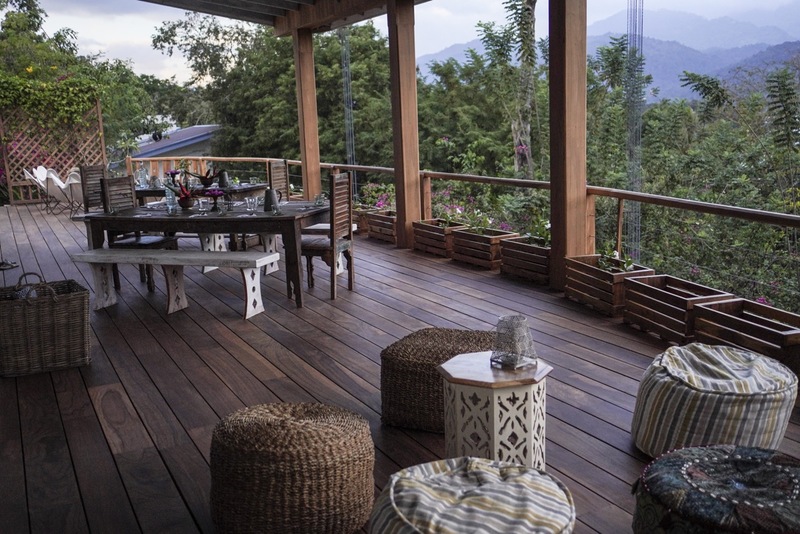 Join us for this special 10 night retreat and a taste of life in the tea country. For details about Ashburnham click HERE. For prices and details about Ashburnham click HERE.